It doesn’t matter if you’re talking about Baltimore, Chicago, Phoenix of even Honolulu- the fact of the matter is that police unions are at war with mayors. Civilian review boards and even prosecutors. 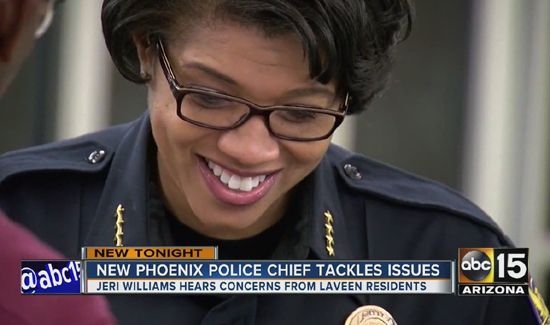 In Phoenix, one local police association says the chief is not a cop, but rather a politician. It’s the kind of thing that makes people do the “If I had a dime for every….” routine. 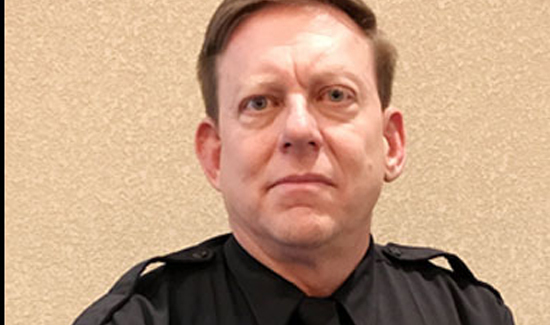 “The Chief’s response to us was not that of a leader, but rather a politician,” Phoenix Law Enforcement Association President Ken Crane wrote in the union’s bimonthly publication, which has started hitting officers’ mailboxes. An online version of the publication should publish in the next few days. Crane was talking about Phoenix Police Chief Jeri Williams. This is the first time the union has seriously gone after the chief publicly so expect things to heat up from here. And don’t forget, the Supreme Court is about to drown organized labor in a bathtub with the upcoming ruling on the Abood v. Detroit Board of Education challenge. These “chiefs versus unions” stories will be radically different after that.